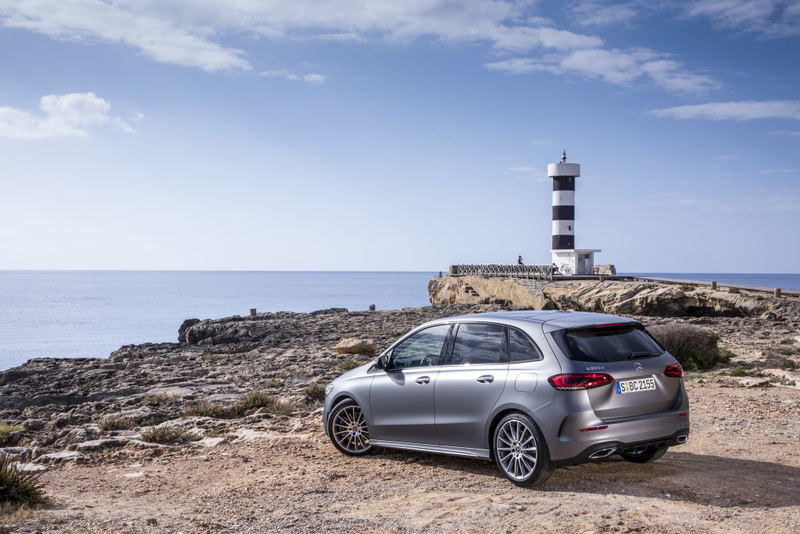 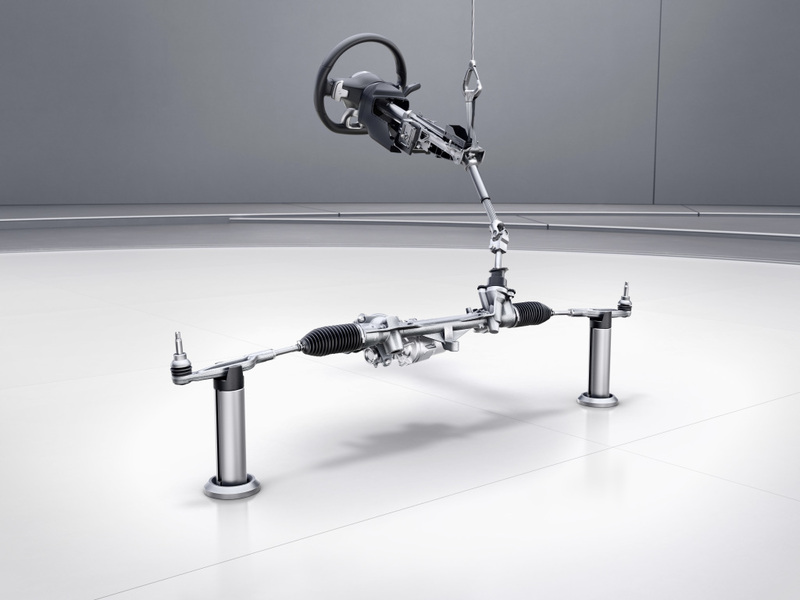 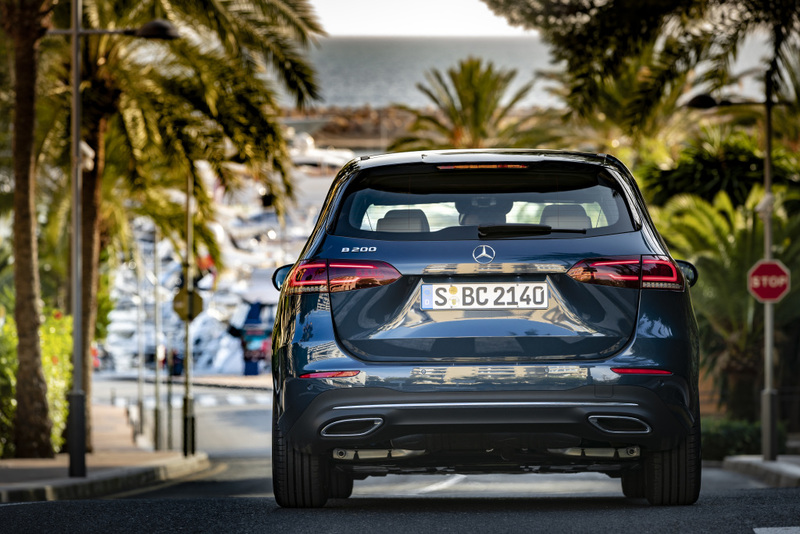 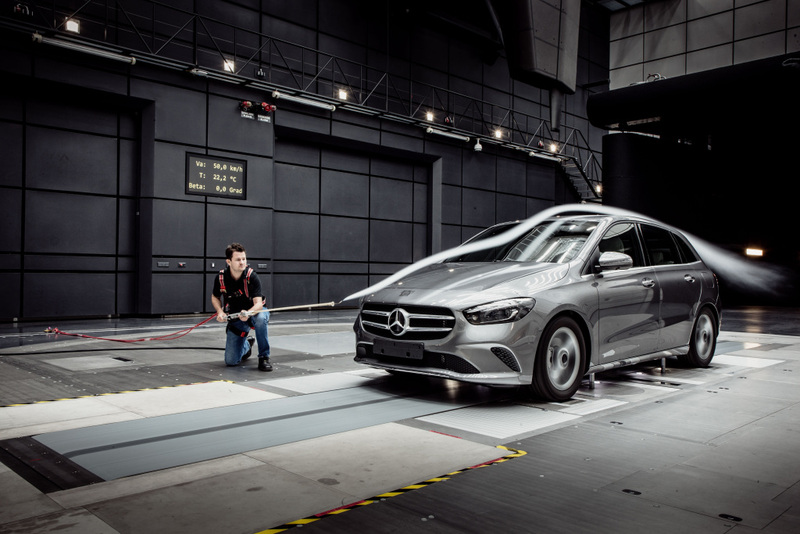 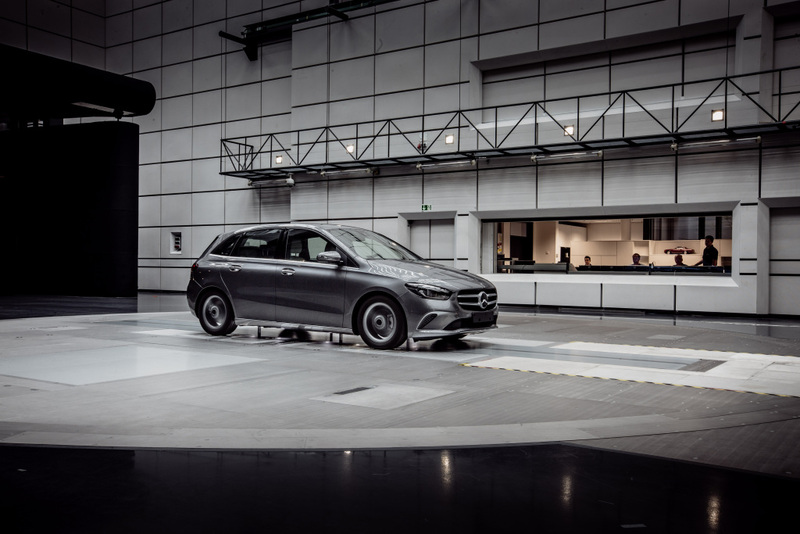 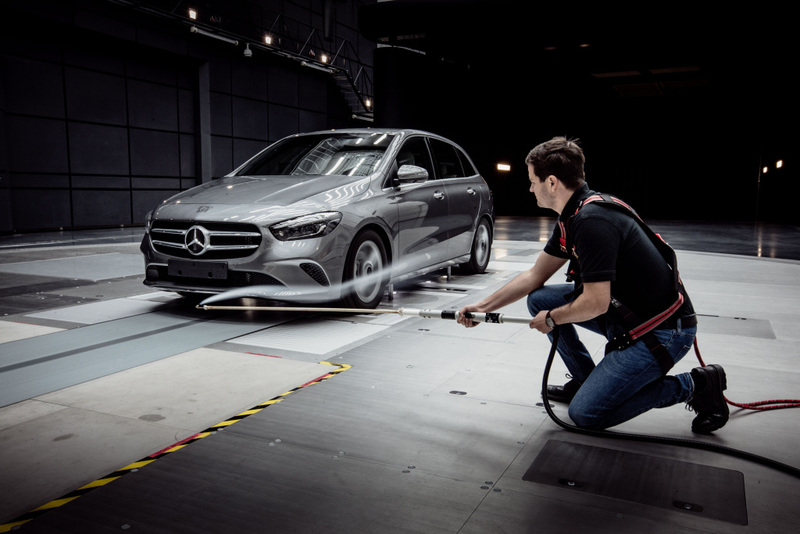 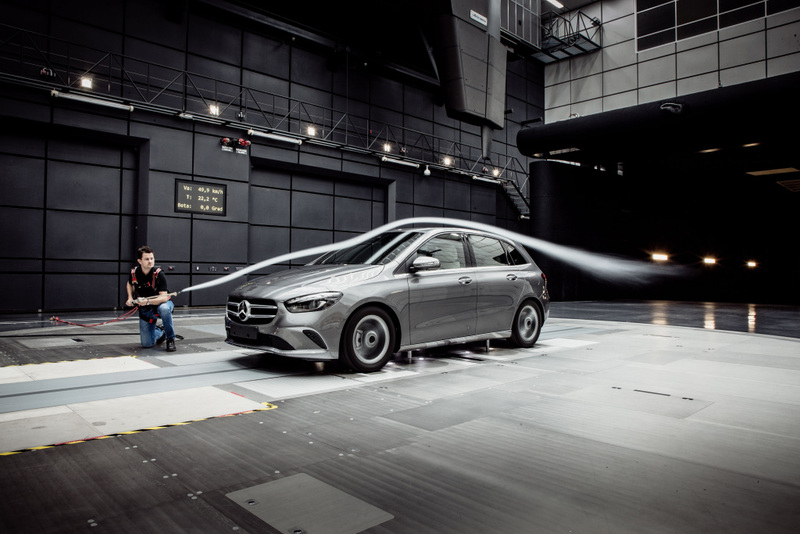 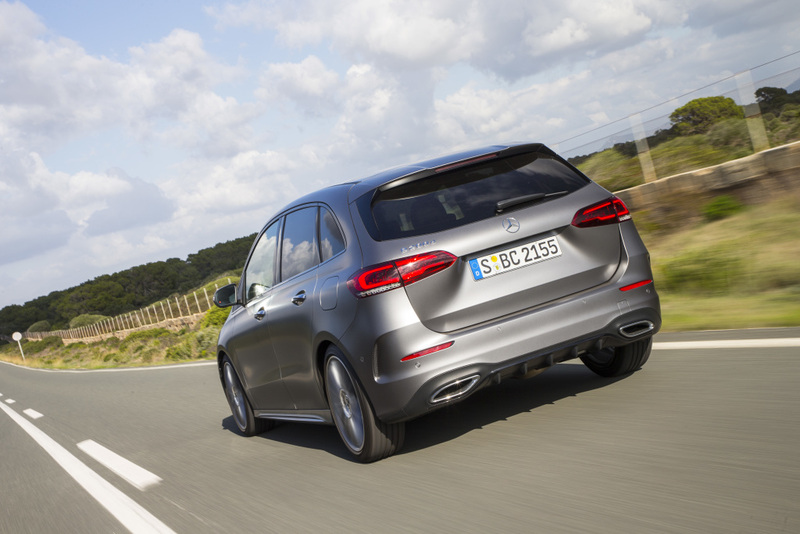 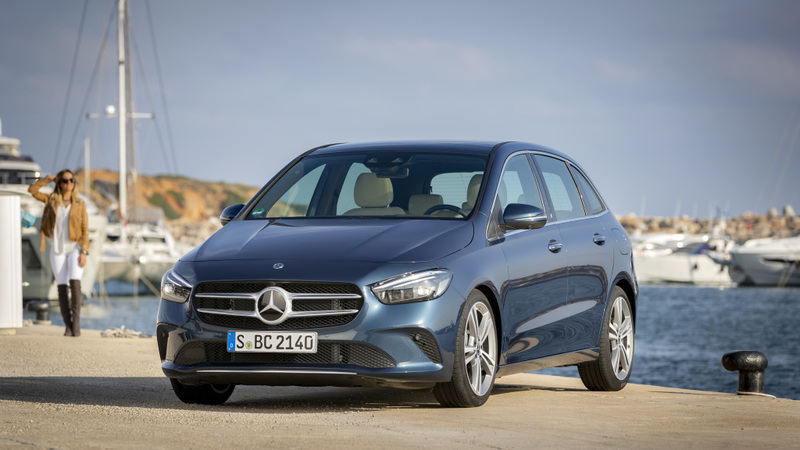 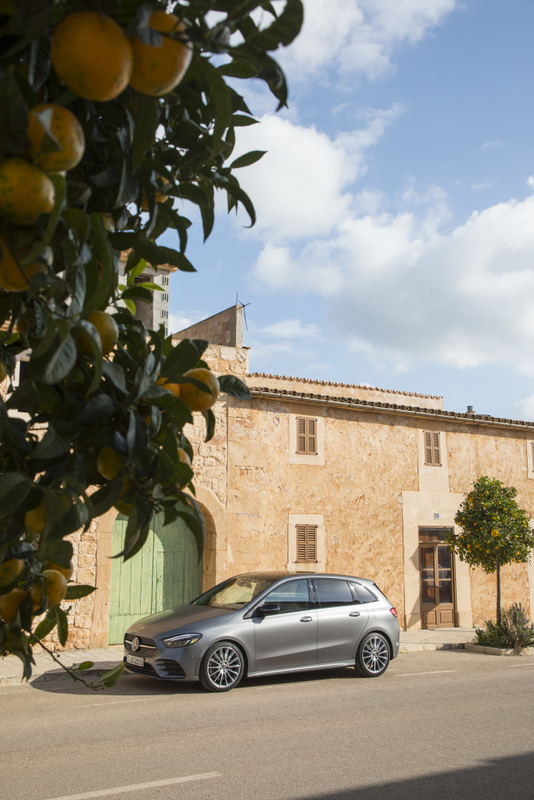 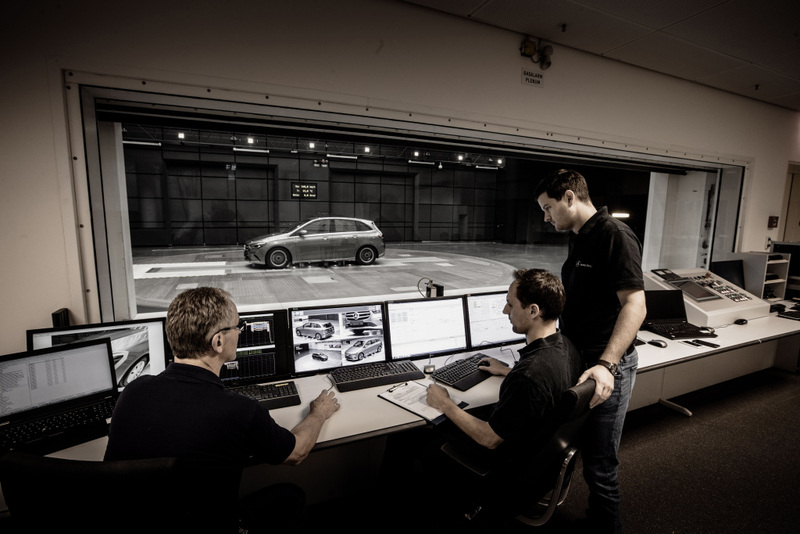 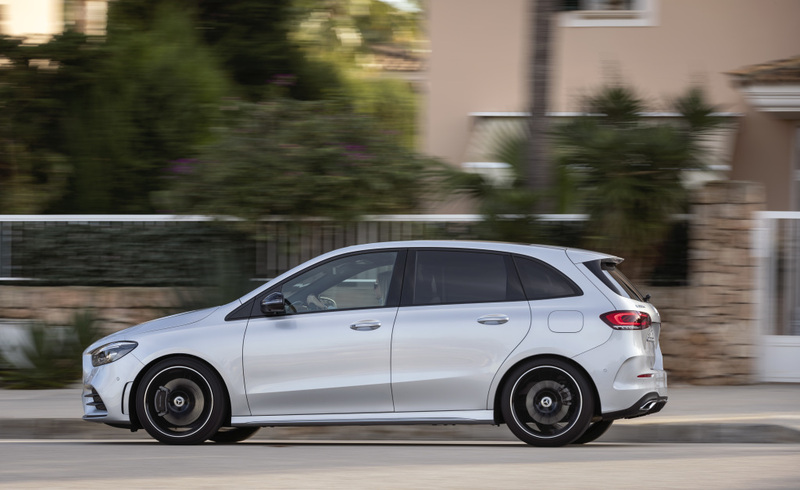 The Mercedes-Benz B-Class takes another evolutionary step in the ever-changing automotive landscape. 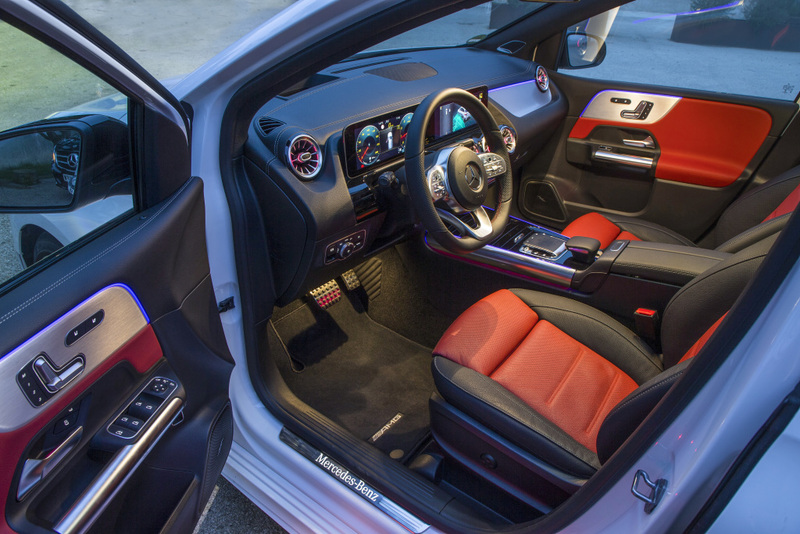 After successfully selling 1.5 million units since its introduction in 2005, the range introduces several upgrades. 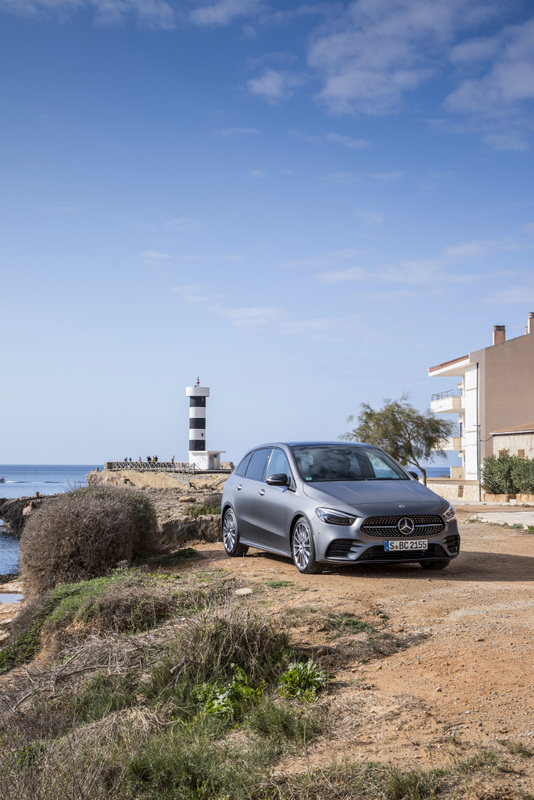 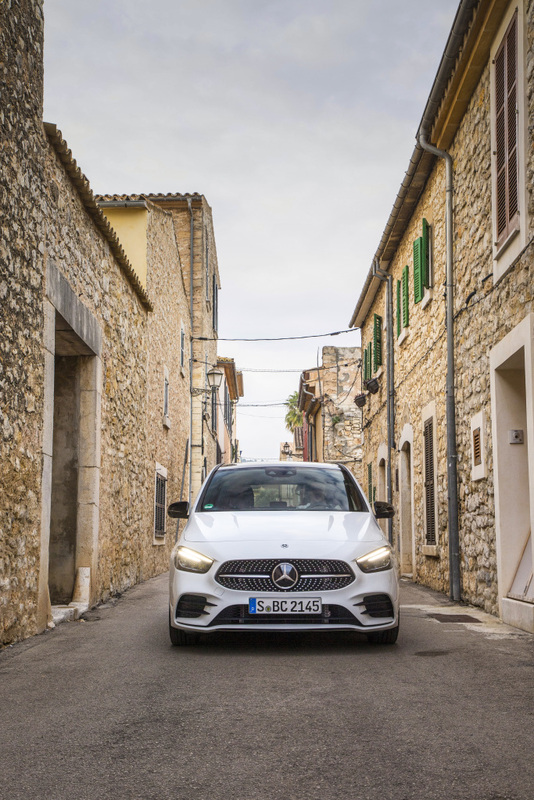 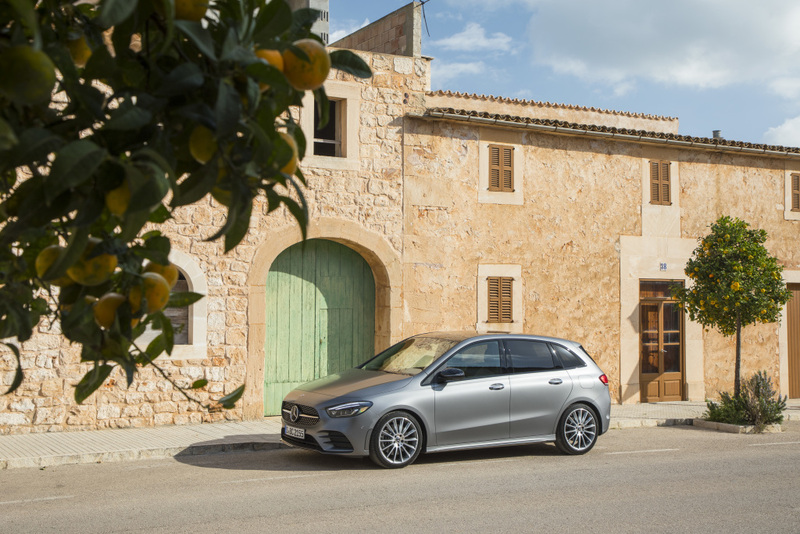 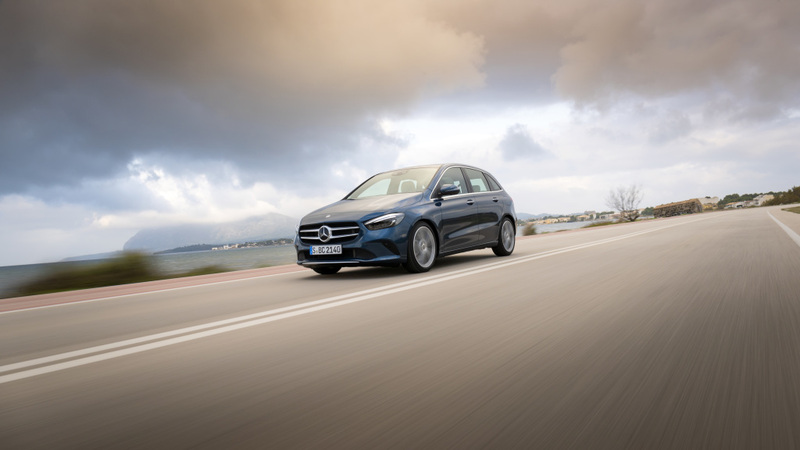 The Mercedes-Benz B-Class follows many styling elements found in the A-Class, particularly its front fascia, making it sportier than ever. 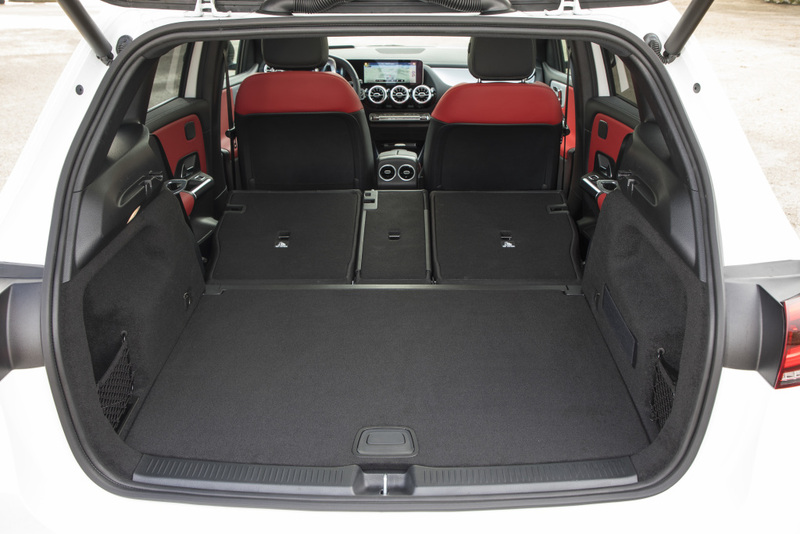 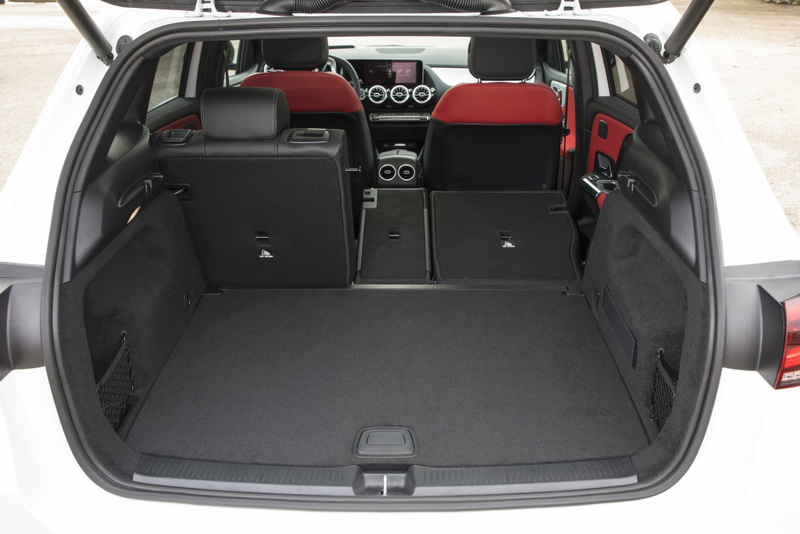 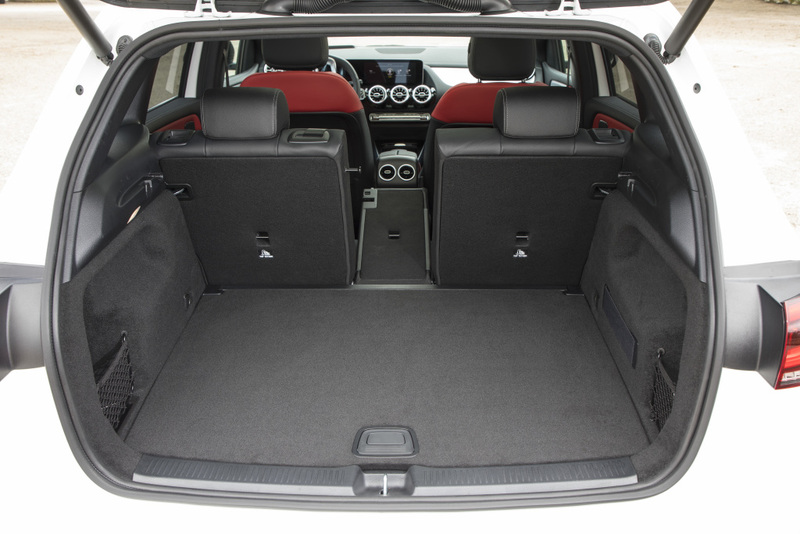 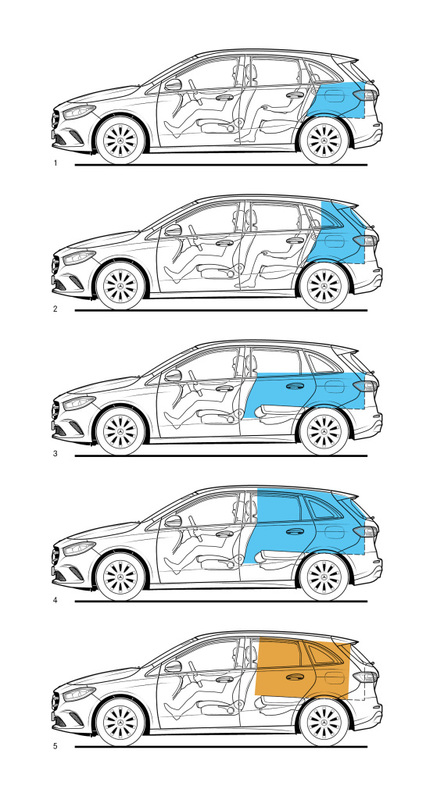 However, being a minivan, the B-Class is more spacious and more utilitarian than its compact sibling. 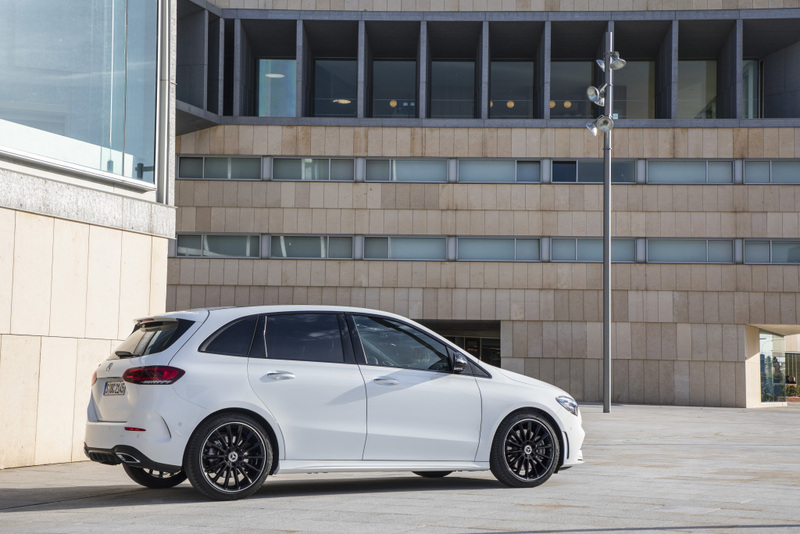 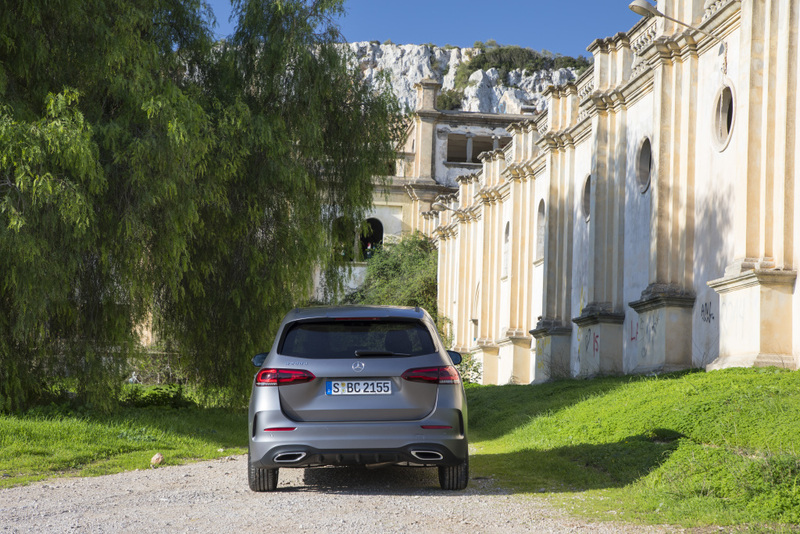 The newly-unveiled B-Class is 26 mm longer, 10 mm wider and 4 mm lower compared to its predecessor. 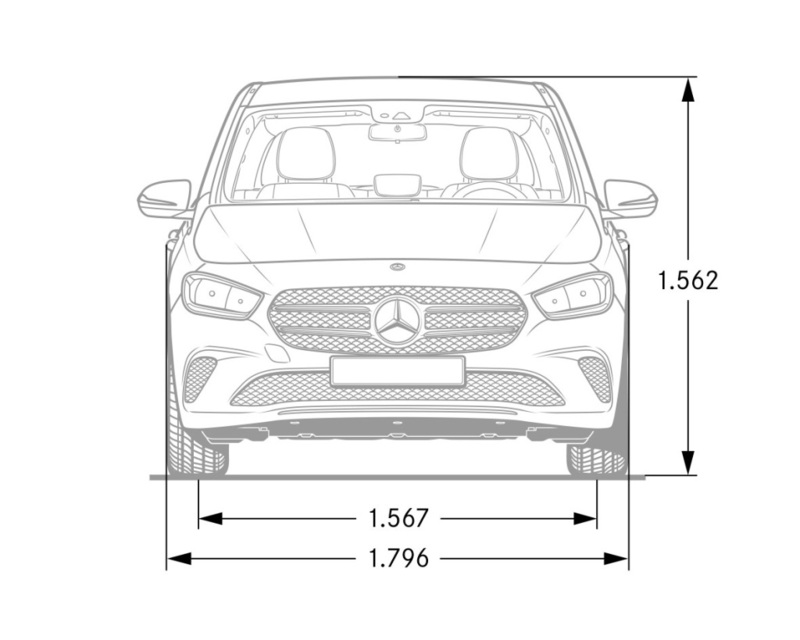 Meanwhile, its wheelbase is 30 mm longer. 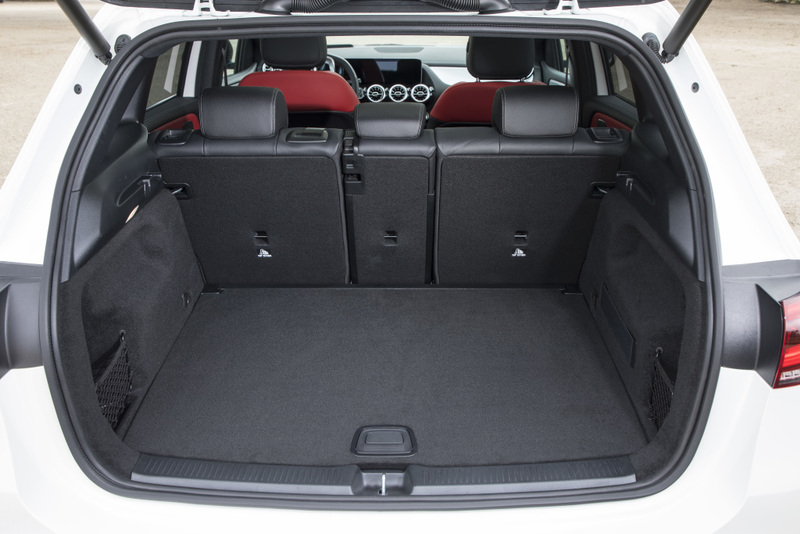 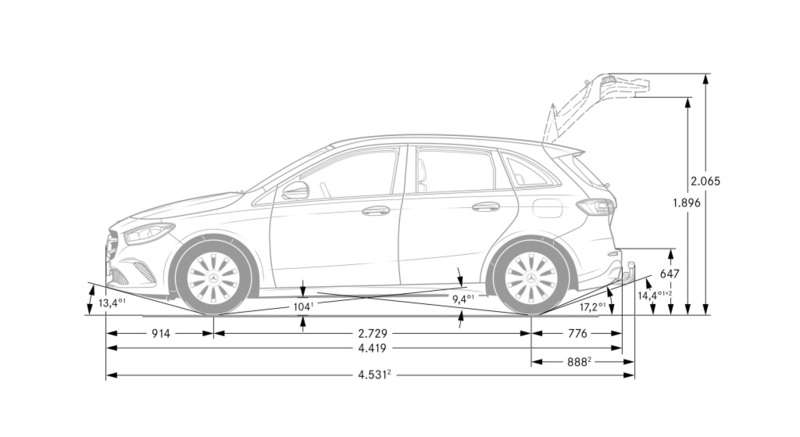 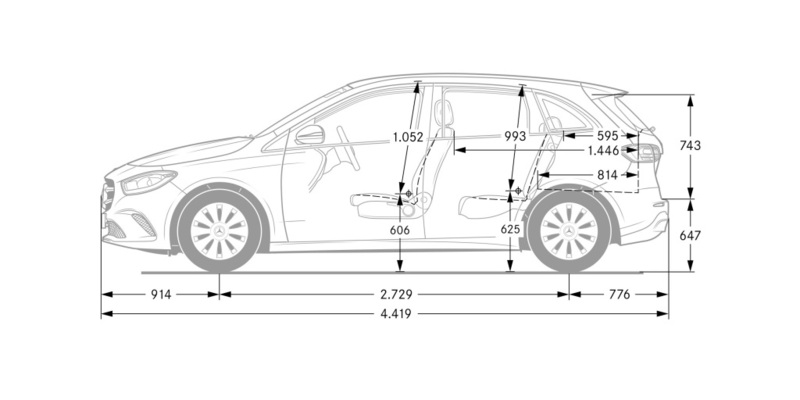 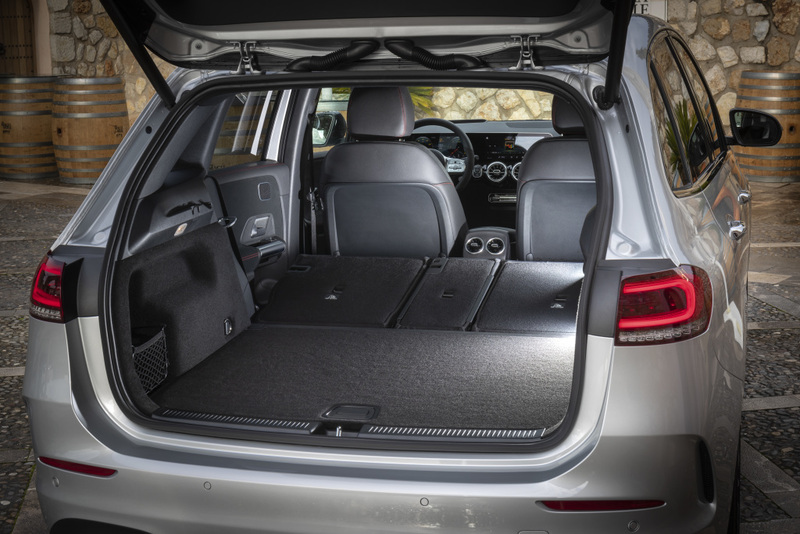 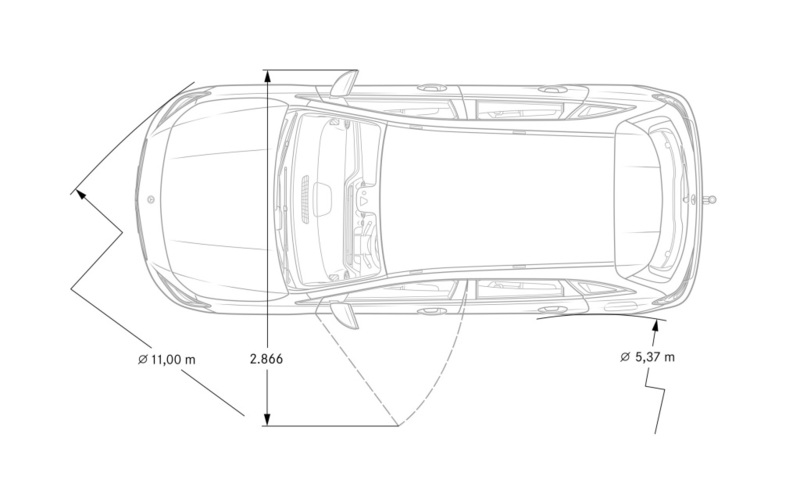 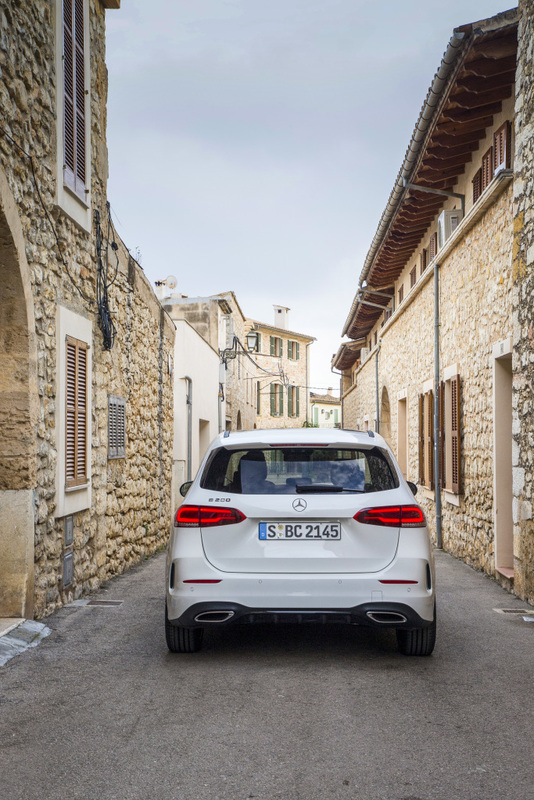 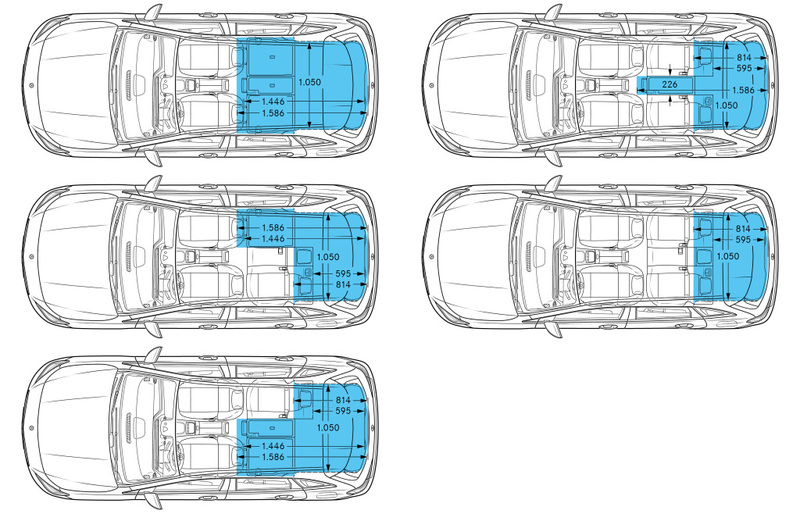 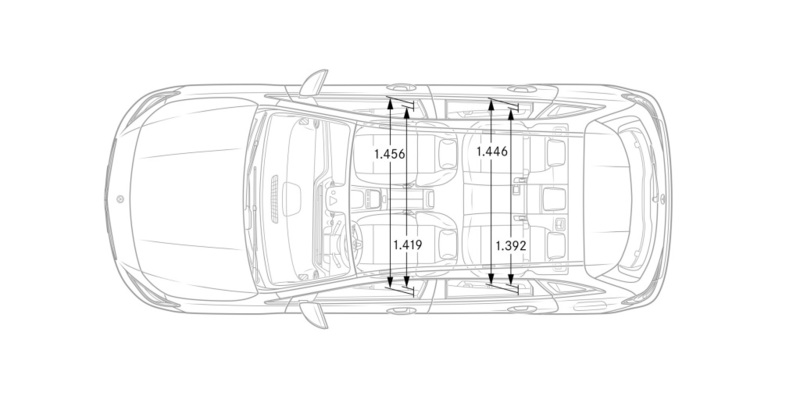 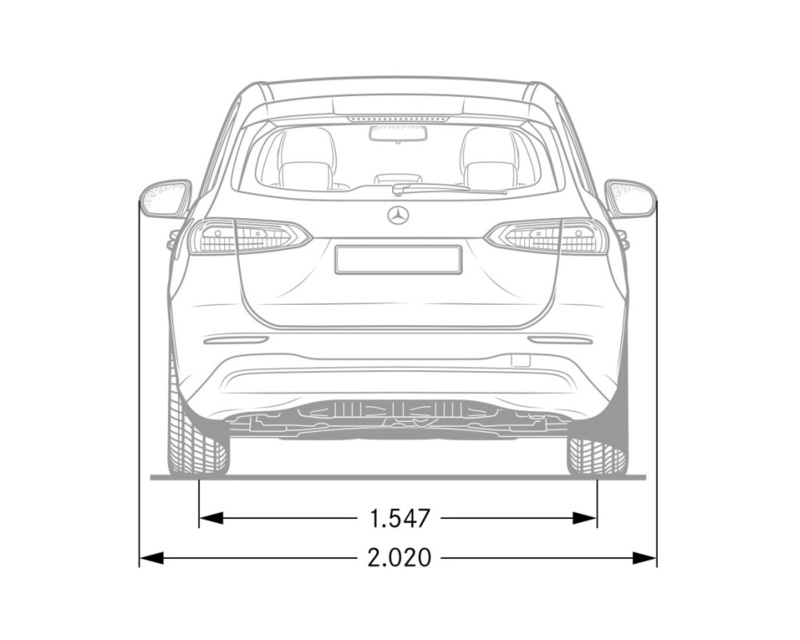 The extra measurements also translate to more headroom, legroom and luggage compartment capacity. 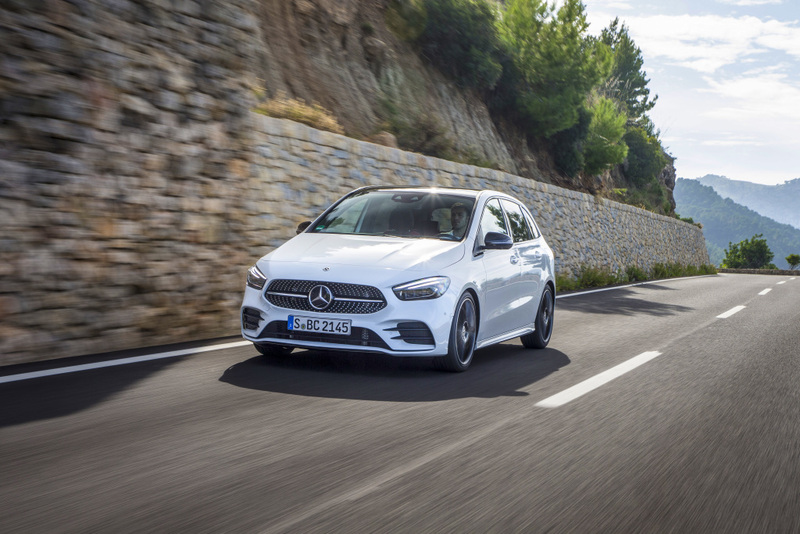 Going inside the cockpit of the B-Class reveals the same detailing and tech advancements found in the A-Class. 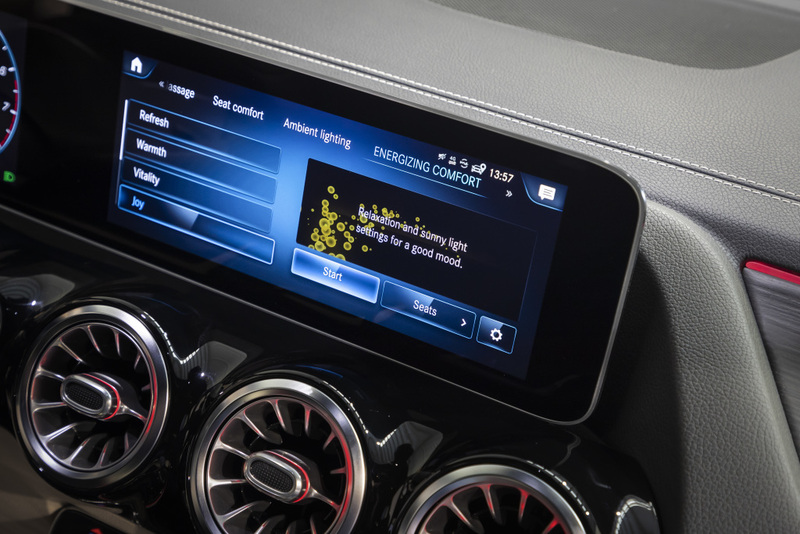 On the driver’s side and center of the dashboard are the same twin 7.25-inch displays that can be optionally turned into 10.25-inch units. 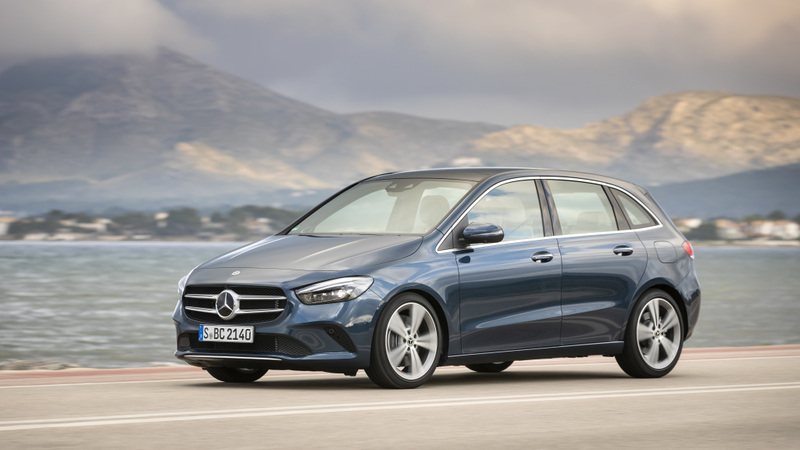 These are complemented by the MBUX multimedia system and optional head-up display of Mercedes. 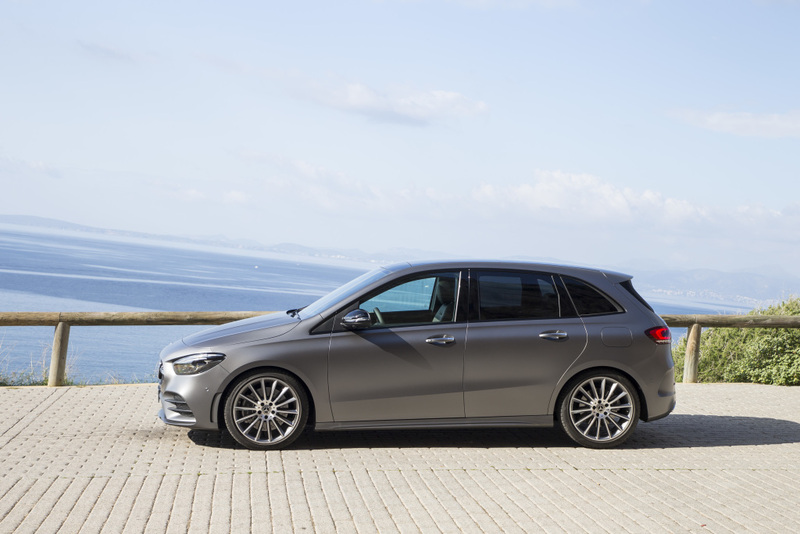 The steering wheel design and turbine-inspired air vents show traces of the A-Class too. 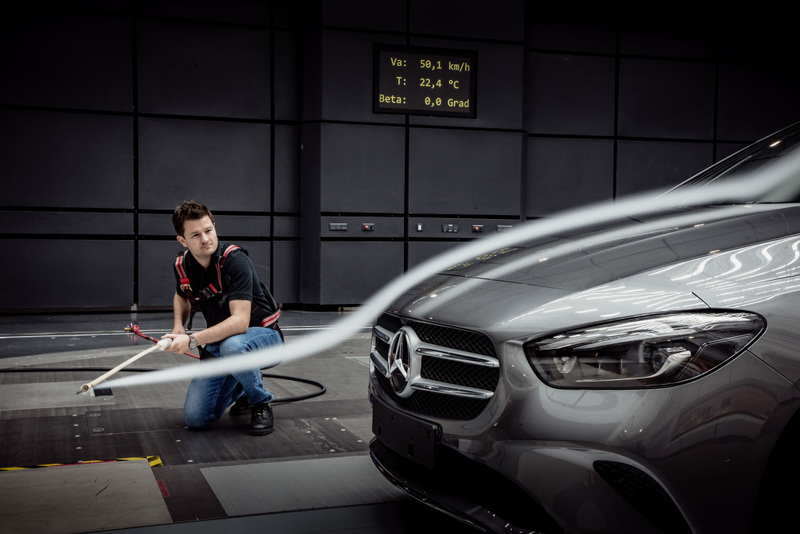 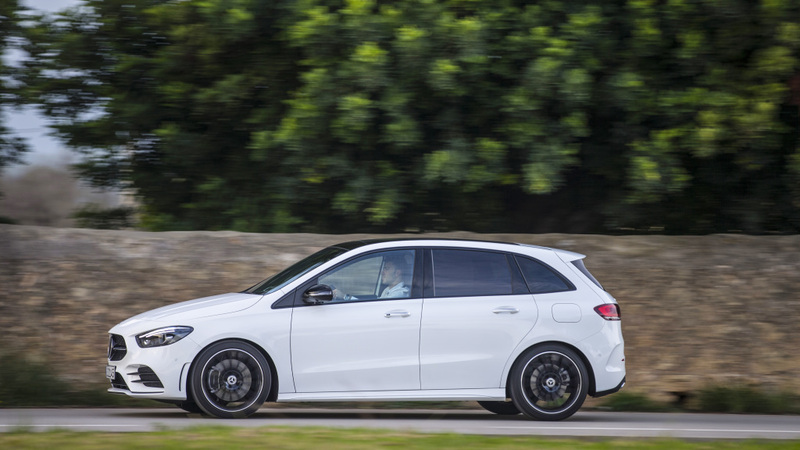 There are five trims to choose from in the new B-Class in Germany. 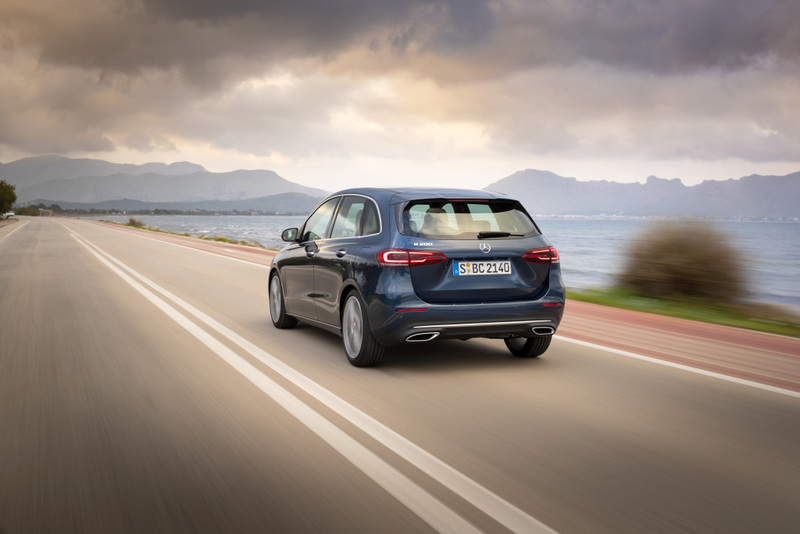 These are the petrol-fed B180 and B200 models plus the diesel-powered B180d, B200d and B220d units. 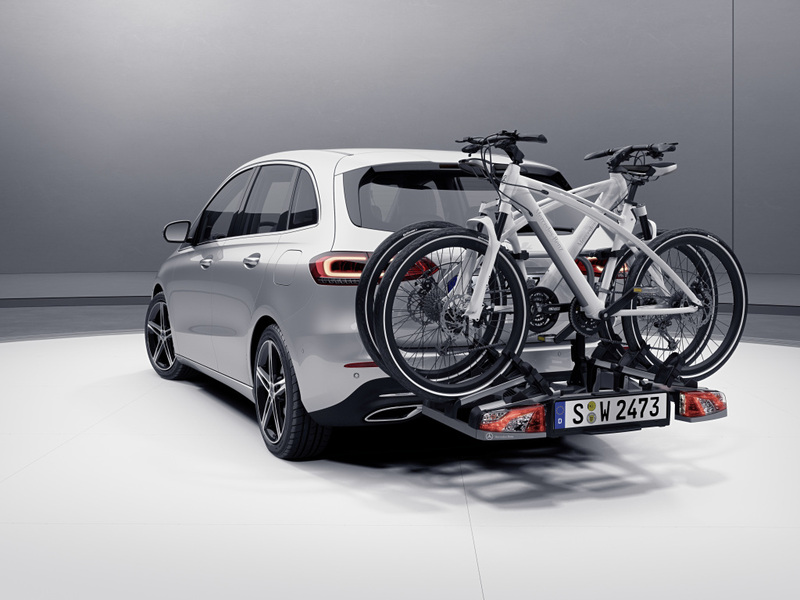 The most fuel-efficient version of the vehicle (B180d) is fitted with a 1.5-liter diesel engine with 115 bhp while the most powerful variant (B220d) gets a 2.0-liter diesel power unit with 187 bhp. 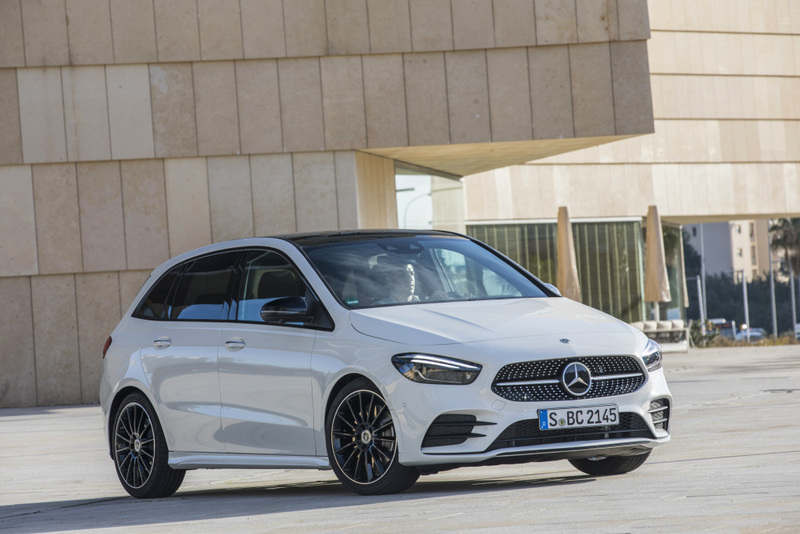 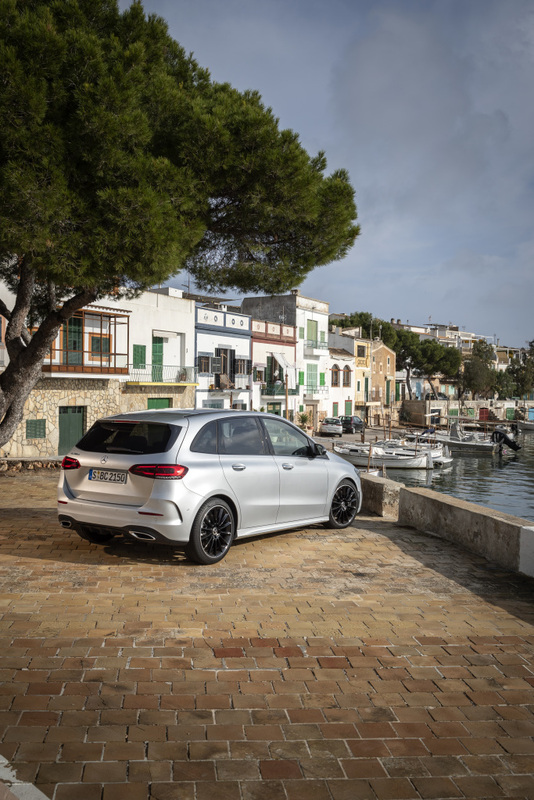 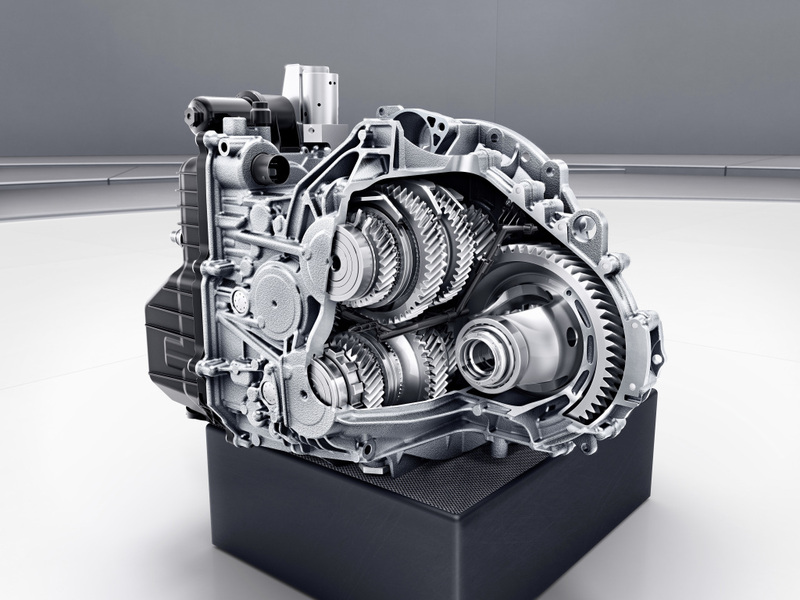 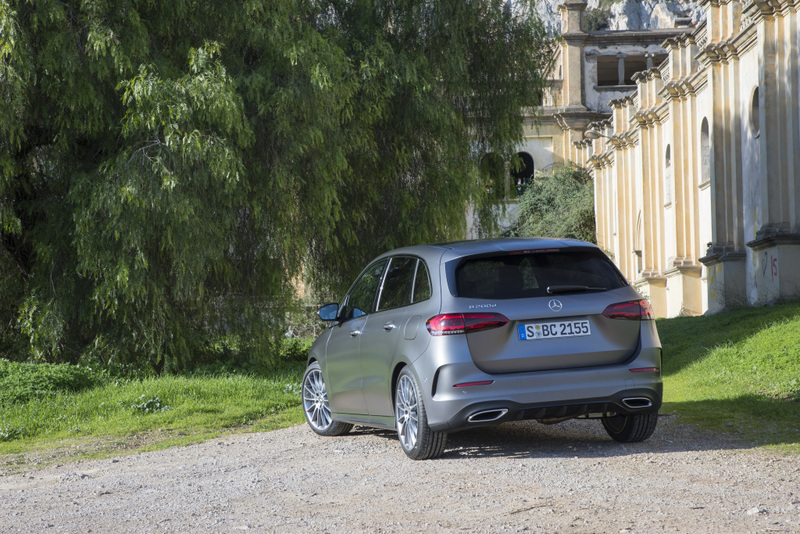 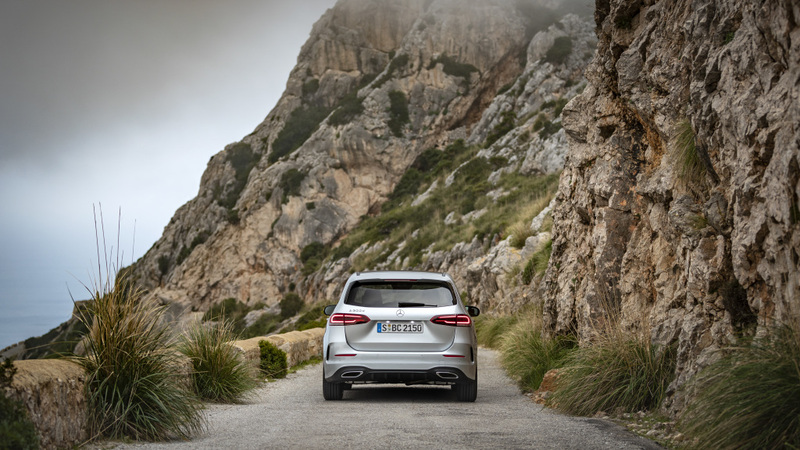 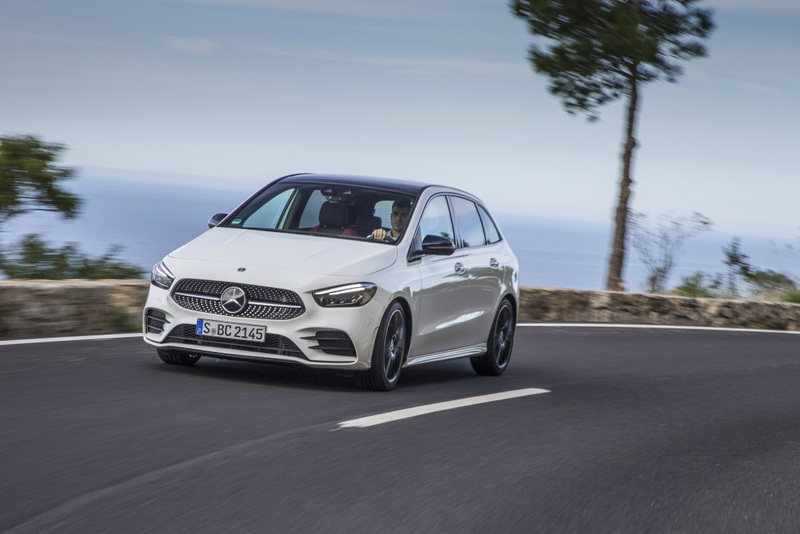 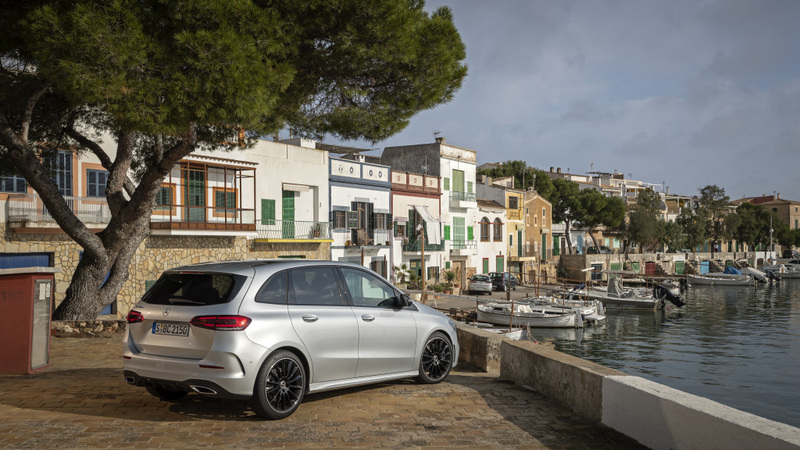 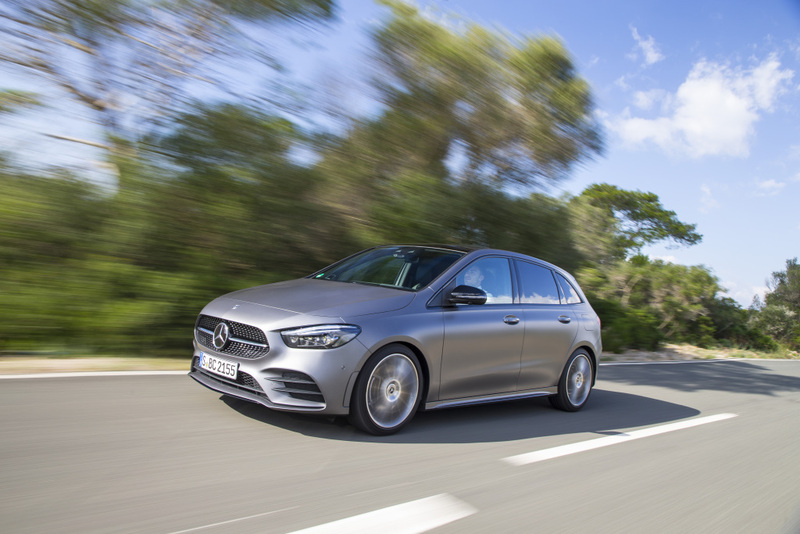 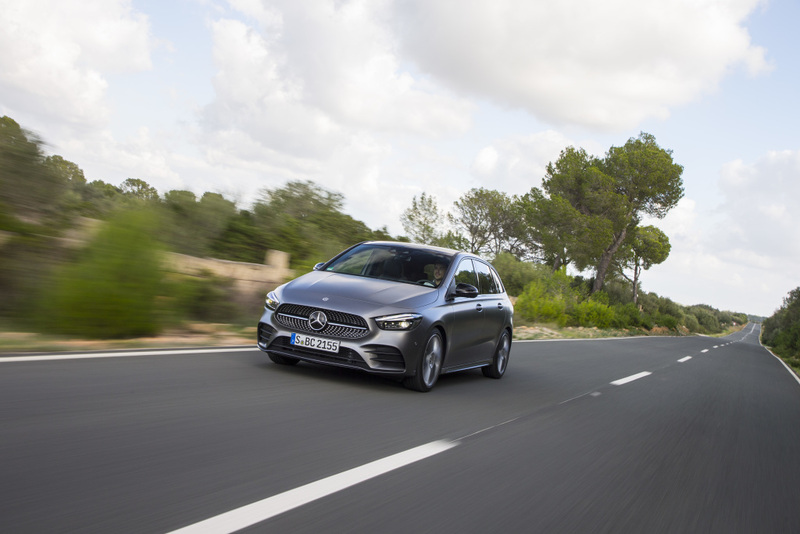 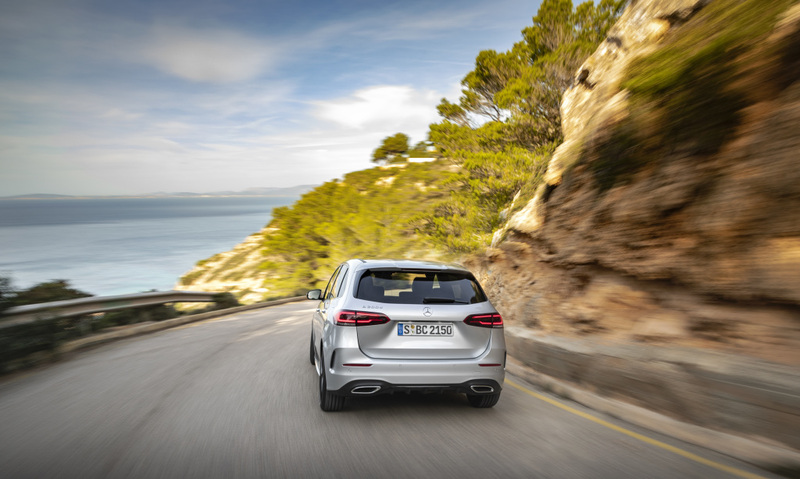 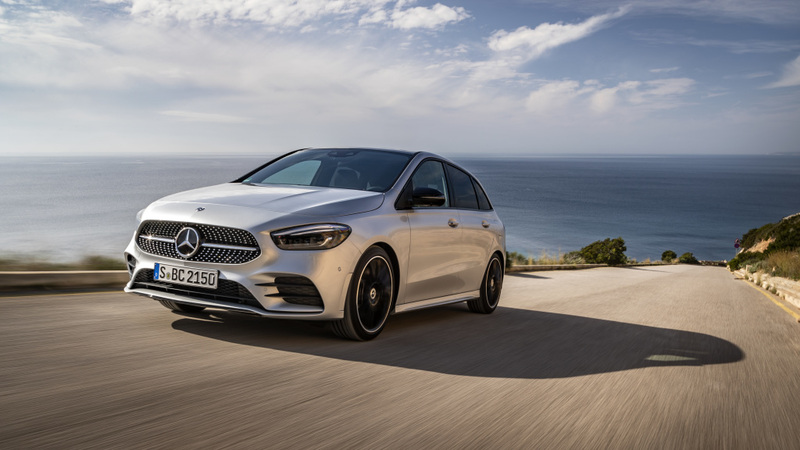 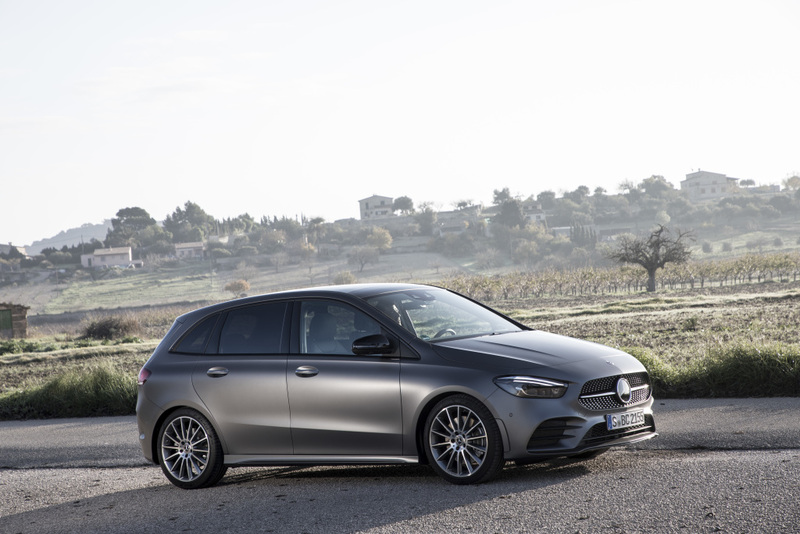 Despite the sportier appearance of the B-Class and drivetrains similar to the A-Class, except the 250 model and range-topping AMG version, its seven-speed automatic transmission felt sluggish from the get-go. 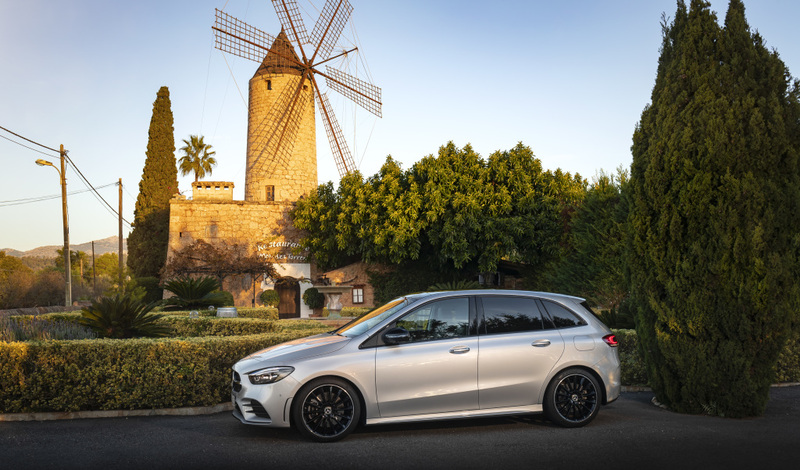 Even if the B200 is combined with the AMG Line trim, its 0-62 mph felt dragging at 8.2 seconds. 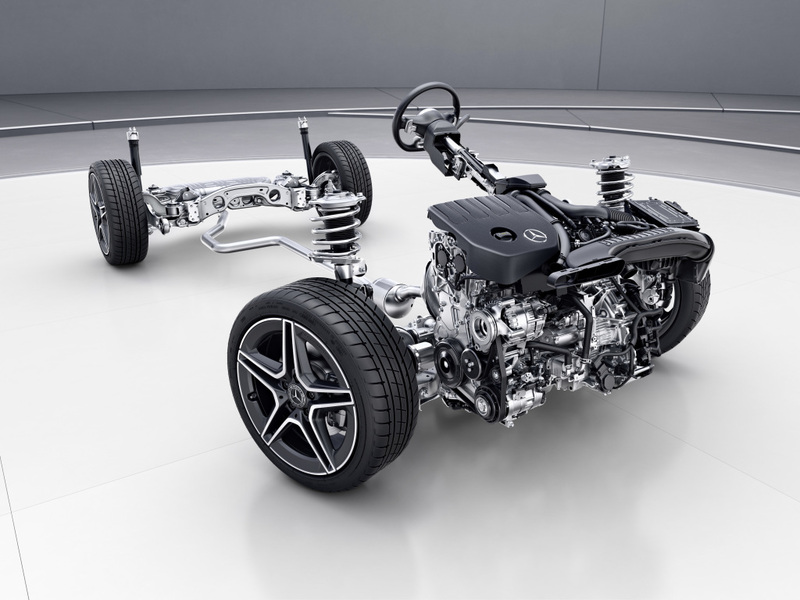 On the other hand, even with its large size, its body control felt good. 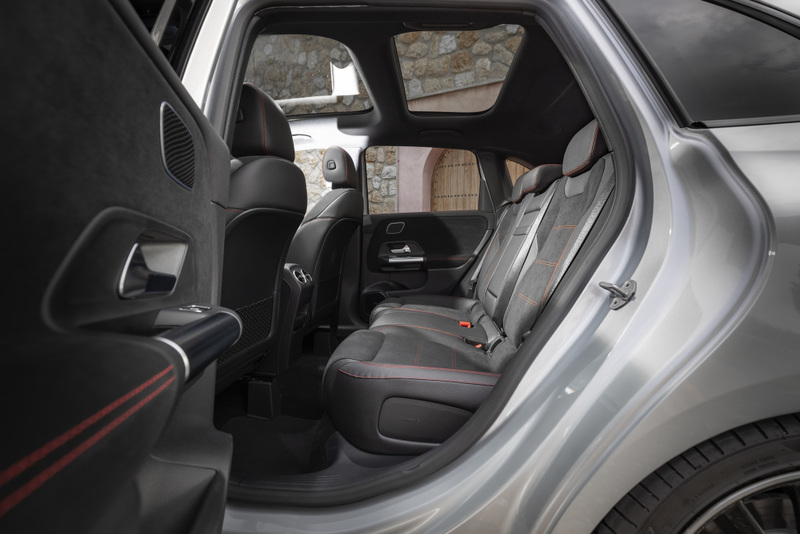 Furthermore, the integration of the goodies found within the cabin of the A-Class is a nice addition to the auto.